We believe in integrity, leadership, accountability, community, representation and financial responsibility. 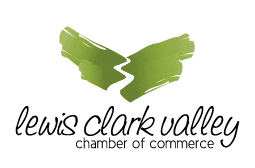 The Lewis Clark Valley Chamber of Commerce believes in maintaining a strong image and reputation for all of our divisions among our stakeholders - our members, our communities, our elected officials, and our partners. Our benefits and services will only be as good as our current and prospective members perceive them. For this reason, we will incorporate our values into messages and actions that we sincerely believe in. We will adhere to these values as means to establish trust as we grow business and grow communities within our region. The mission of the Lewis Clark Valley Chamber of Commerce is to serve, lead and be the voice of our members. Creating a united community, vibrant business environment and quality way of life in the Lewis Clark Valley. There is something for everyone! If interested in joining - contact us. Realizing the positive impact agriculture has on our economy, the committee annually recognizes the producers of the region at a banquet, and awards $1250, $750 and $500 scholarships to area high school seniors that will be seeking higher education. The committee addresses issues which impact our local agriculture providers in both the rural and urban areas, and conducts an annual tour, called Chef, Hop & Vine. The committee meets monthly at noon at a member restaurant. An honorary branch of the Chamber whose members act as representatives at groundbreakings, grand openings, dedications and other events. 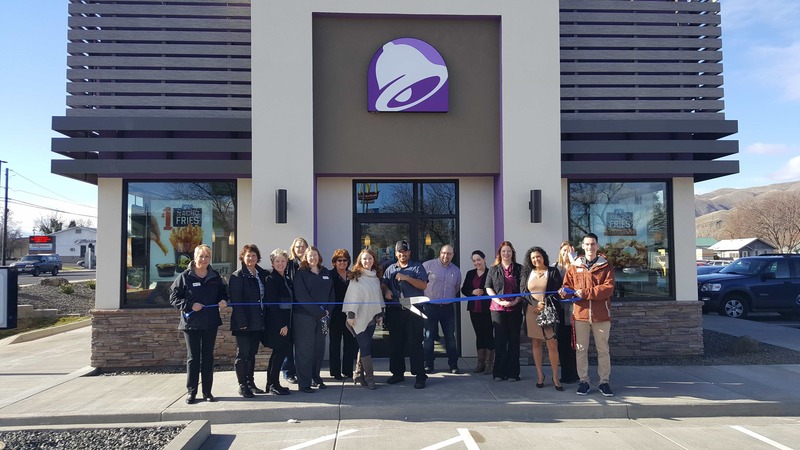 Ambassadors welcome and greet new businesses and new Chamber members, volunteer at the monthly Business After Hours, and put on ribbon cuttings. The committee meets on the first Thursday of the month at 1 PM at various member businesses. The Golf Committee plans and organizes the Chamber’s annual golf tournament, which is held every year in June. This group is always looking for golf enthusiasts to join in the fun. They meet as needed throughout the year. The Government Affairs Committee (GAC) represents Idaho. The goal of the GAC is to advocate for legislation conducive to a healthy business environment at the State, County and City levels and to inform our membership about pertinent issues through the development of Position Statements. The GAC meets on the first Tuesday of the month at noon at the China Inn, except for December due to the Committee hosting the Legislative Send Off Luncheon and May when the Committee hosts the Legislative Welcome Back Luncheon. The Committee does not meet in July. During the legislative session the Committee conducts bi-weekly phone calls with our senator and representatives in Boise during the legislative session. 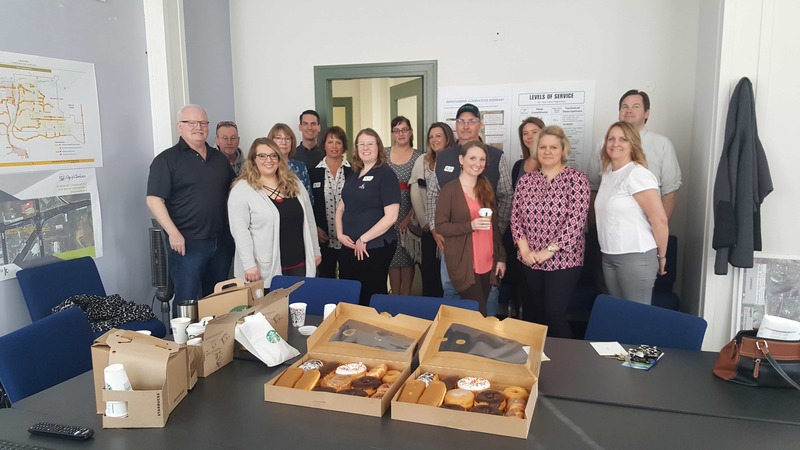 This committee is involved with the planning and implementation of one of the Chamber’s largest fundraisers that capitalizes on one of the most unique recreational opportunities in our area. This event draws steelhead fishing participants from all over the U.S. and includes a dynamic opening ceremony. This committee represents Washington and meets on the second and fourth Thursday of each month with the delegates of the legislative districts during legislative session. Conference calls are held on the second and fourth Thursday of each month, January – March, at 7 AM at the Port of Clarkston office. 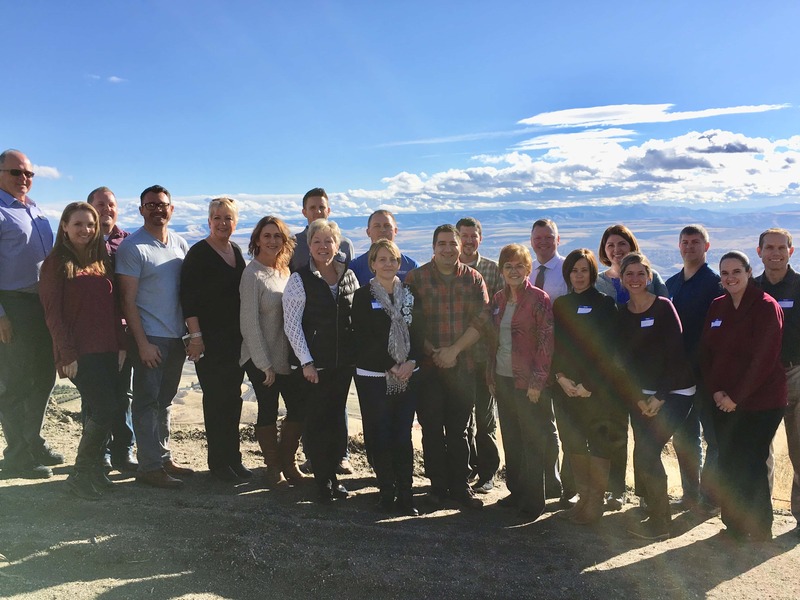 The goal of the Lewis Clark Young Professionals is to cultivate the young leaders of the Lewis-Clark Valley to promote educational, community and professional development. The group is open to anyone ages 21-40 who is interested in networking, professional development and enjoys volunteering. The group meets monthly at various locations. The Natural Resource Committee supports, promotes and protects the values and treasures of the Lewis Clark Valley by providing natural resource issue awareness and education to the business community. They meet on the third Tuesday of each month at a member restaurant.